Leading your tour is one of my greatest pleasures. My aim is to make your days as enjoyable, inspiring and interesting as possible. 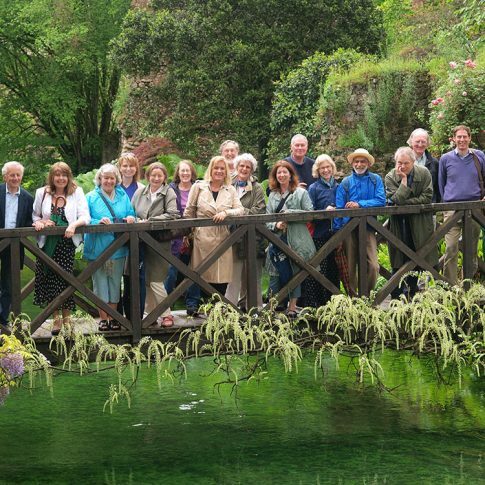 I have a wealth of experience leading garden tours in the UK, Italy, America and Morocco. 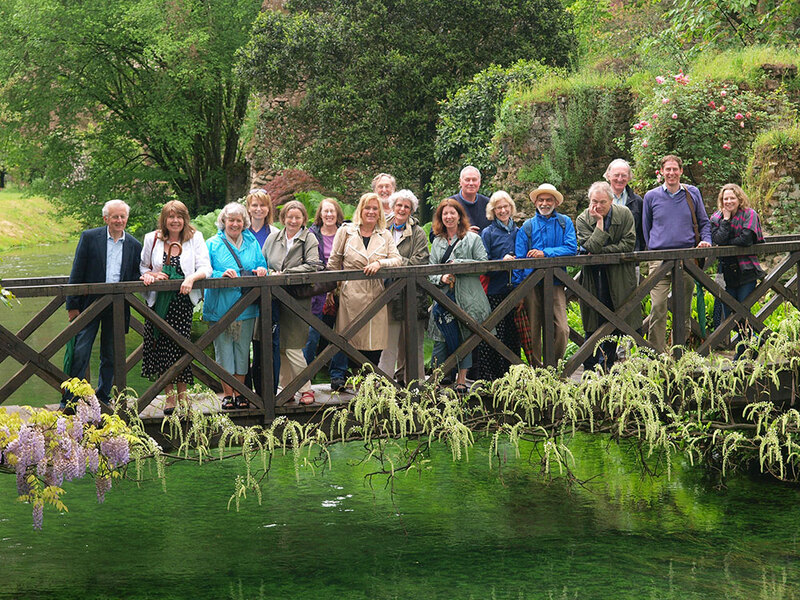 I delight in creating bespoke tours for you and your friends, for particular interest groups or for those who wish to include gardens as part of their travels. 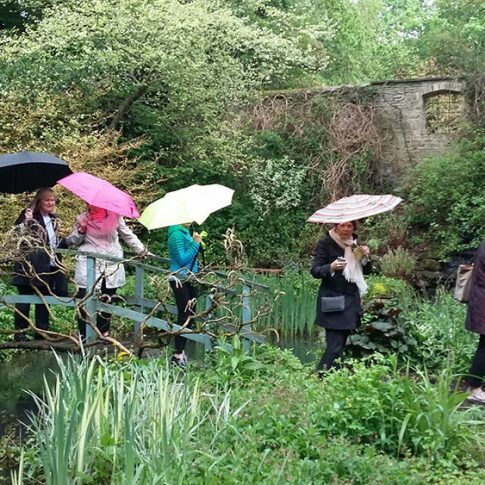 This could include historically themed garden tours, gardens not normally open to the public or a short, lively pre-dinner introductory talk related to a visit. Whether it’s a single visit or a whole package including accommodation and transport, let’s talk. Three private gardens all designed and maintained by their owners. Only occasionally open, this will be an opportunity to see them in a small private group and to enjoy lunch in one of them. The day will be led by Marion Mako, garden designer and historian. We begin the day in Bibury: “the most beautiful village in England” according to William Morris. 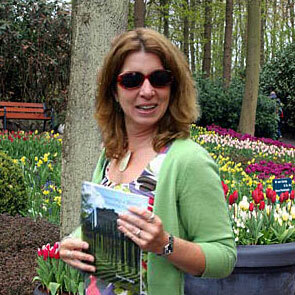 Off the touristy main street we will visit the emerging garden of the journalist and garden writer Victoria Summerley. Coffee and cake will be served before Victoria takes us on a personal tour of her garden which has been redesigned since 2012. Incorporating views over the surrounding fields, the garden includes topiary, stone artefacts and a mixture of herbaceous and grasses in its planting. Feel free to peel off and sit on the terrace or wander at your own pace. A short drive will lead us to Moor Wood. Hidden within a valley, the naturalistic gardens have been laid out by successive generations of the family and surround a Regency House. 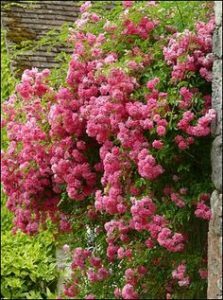 The main event will be the National Collection of rambler roses which clamber through the trees and clothe the stone walls. They should be at their best at this time of year, creating a dreamy scene alive with bees. After a tour of the gardens we shall have an aperitif on the terrace followed by a picnic lunch in the orchard. 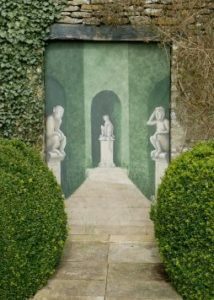 rch, where Etta and David Howard have created a two acre garden of strong symmetry, classical elements, and fabulous planting, interspersed with many humorous touches. Linger in one of the garden buildings or viewpoints and take home some great ideas. A high note to finish the day on! Transport: By your own car. Driving times between the gardens is no more than twenty minutes. Car sharing is encouraged (environmentally!) and to make parking easier. If you would like to be matched up with someone nearby, please let me know. Full timings and directions will be sent out one week before. Lunch: A two course picnic lunch with drinks will be provided. If you have any dietary requirements, please let me know when booking. 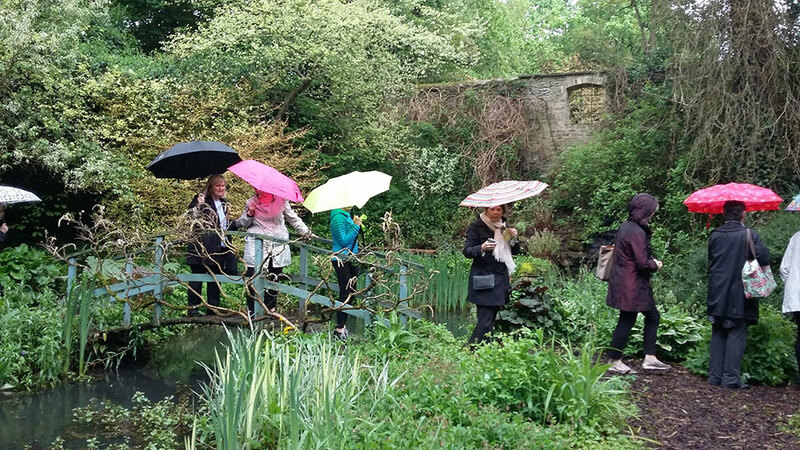 The day includes visits to three private gardens, refreshments where indicated and the services of Marion Mako.